Katherine Chubbs is a registered nurse by profession and holds the title of Chief Zone Officer – South Zone at Alberta Health Services effective April 10, 2017. She has worked in a wide variety of clinical settings as a frontline nurse and manager. 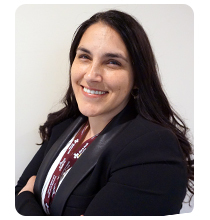 In her current position, Katherine has senior executive responsibility for clinical operations in the south zone of Alberta. Katherine completed a diploma and Bachelor of Nursing degree, certificate program in Northern Nursing, Master’s degree in Health Studies-Leadership and is a Certified Health Executive. She is also pursuing a Doctoral degree in Business Administration.